People of South Africa! It’s New Year & everyone is in a Party mode! 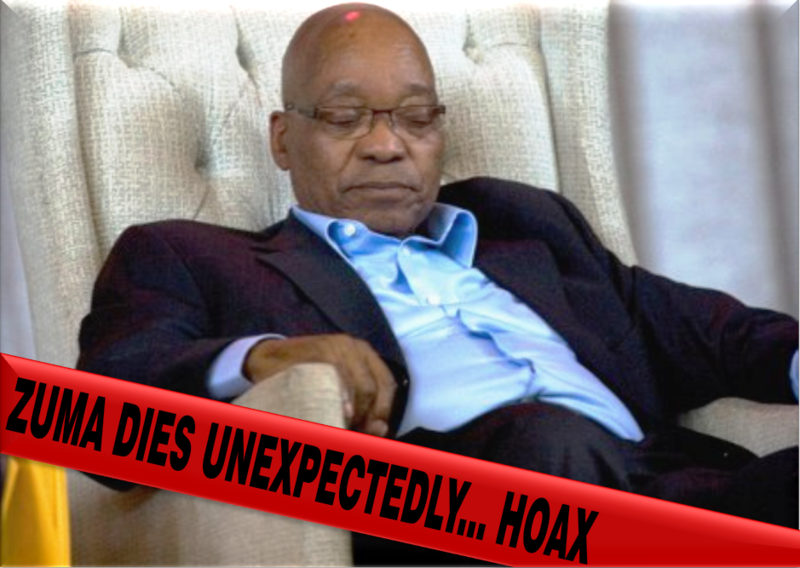 Suddenly the “Breaking News” of Jacob Zuma who Died Unexpectedly… RELAX!!! This is Not True & the posts that’s circulating on social media is a HOAX! Below is a “copy” of the hoax! to suffer dramatically. Firing the country’s finance minister caused an a severe drop in the power of the rand which of course had a huge impact on imports. The Public went up in arms about his decision with #zuma must fall campaigns with no success. 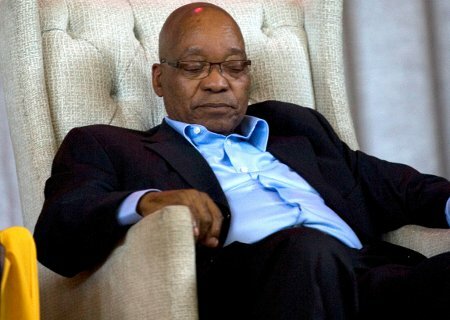 President Jacob Zuma went on as if nothing happened. We just received reports that Jacob Zuma has suffered a severe Heart attack and has passed away, bringing much hope to ALL South Africans. We don’t have much news about exactly what happened, all we know is that his body has been transported from his mansion in Nkandla, Gauteng to a local hospital. His body guard (who can not be named for security reasons) managed to snap this photo with his smart phone shortly after his death. We have no word about when this news will be officially released. Reporting Live from Breaking News Hq, Bringing you news First! HAVE A HAPPY NEW YEAR SOUTH AFRICA!!! ARTICLE: JOBS FOR MATRICULANTSBENTLEY HAS MBA SCHOLARSHIPS FOR SOUTH AFRICAN STUDENTS!